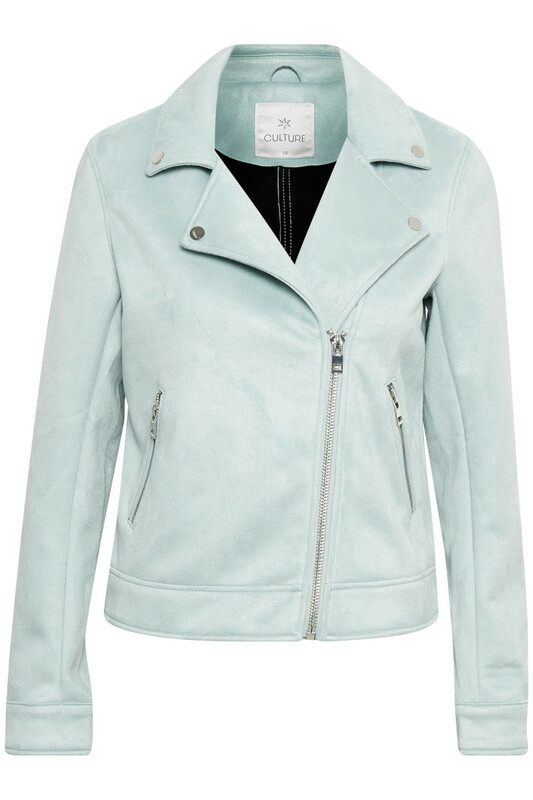 Fashionable and smart spring jacket from Culture in trendy colour! 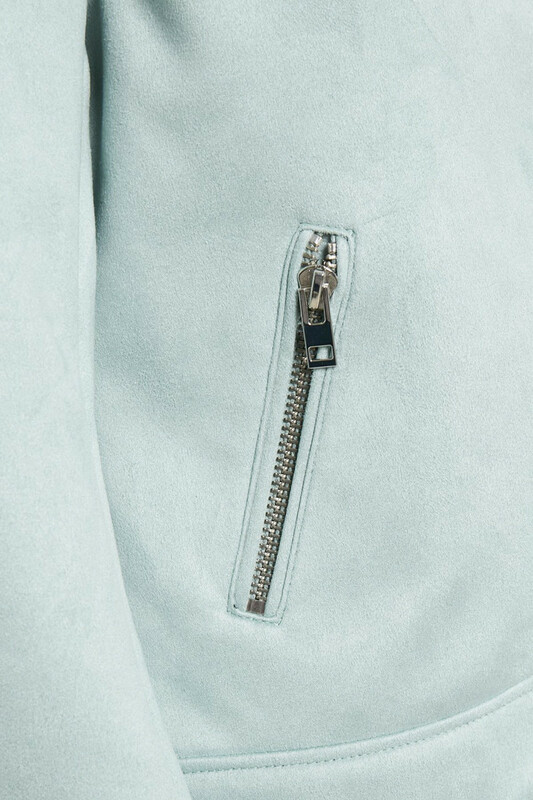 The jacket has a really cool look with its short length, long sleeves with button closure and zip fastener! Furthermore, the is jacket extremely soft and comfortable to wear, has a super stretchy quality and zip pockets. 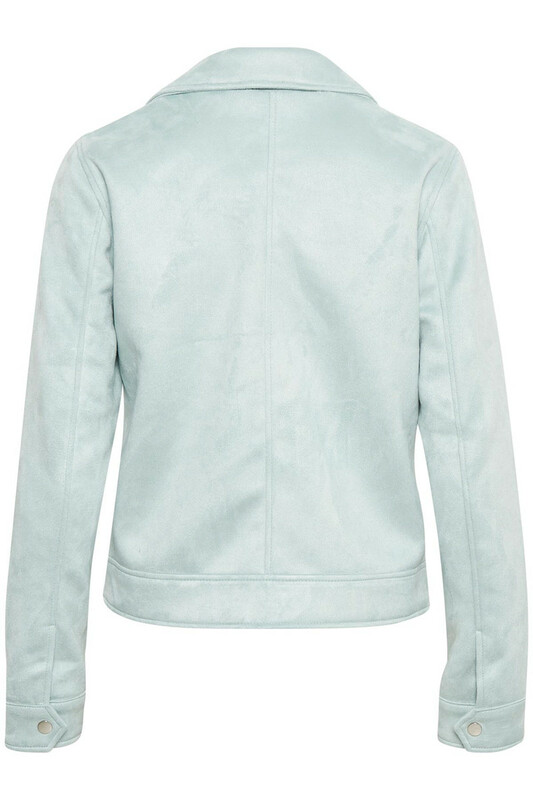 This spring jacket can be used as a transition jacket, indoor jacket or light outdoor jacket. A perfect and stylish spring jacket that can be used for both parties and everyday use.